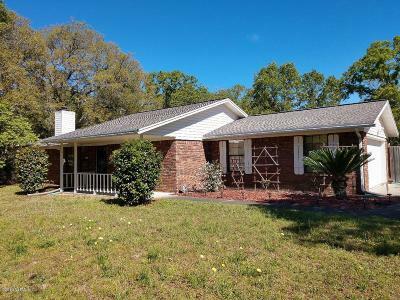 View Houses, Homes & Real Estate for Sale in Middleburg located in Clay County Florida in Zip Code 32068. Middleburg, Florida s located in Clay County south of Orange Park...west of Green Cove Springs and is more sparcely populated than most of the northern part of the county. It was originally settled in the 1820's and the town oficially got its name in 1840 - named after the Dutch City of Middleburg. Black Creek, which is a great source of entertainment for boating and fishing, runs through Middleburg to the St Johns River . There are more homes in this area with bigger lots or even large parcels of land as well as many homes with no home owners association. 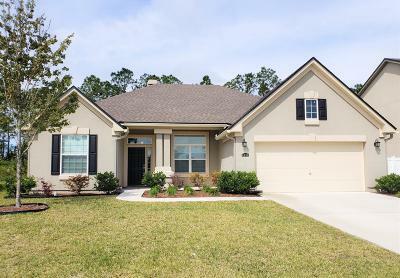 There are still quite a few new home construction communities in Middleburg such as Paradise Moorings, Azalea Ridge, The Retreat, Pine Ridge and Two Creeks. If you are looking for more elbow room between your homes Middleburg could be a great option to consider.